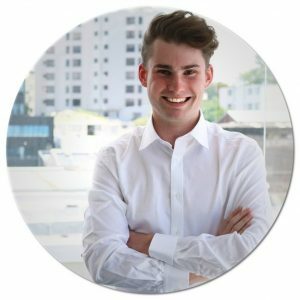 My name is Matthew Chalk and I’m a 22 year old male, originally born in Christchurch, New Zealand. I moved up to Auckland 5 years ago. I’ve had allergies and health issues my entire life, and got dismayed after buying hundreds of supplements that didn’t seem to do anything. I decided to create this blog as a way to share my passion for health and well being. Here you will find everything from supplement reviews, lifestyle tips (because everyone wants health/life advice from me obviously! I look forward to taking you on a journey, and hopefully reviewing some supplements that will change your health for the better. In my spare time I am in a DJ duo called “tumatt” https://tumatt.nz/. I’m extremely passionate about house and techno music, so you’ll probably see a few blogs about them too! I love hearing from readers, so if you have thoughts on a particular topic I’m posting about, feel free to post a comment! I read and reply to them all.